Scott Mestrezat is the first person to Stand Up Paddleboard (SUP) the Missouri River, from June to September of 2013, starting at its headwaters in Montana and ending in St. Louis Missouri. He traveled self-supported on a board he constructed. 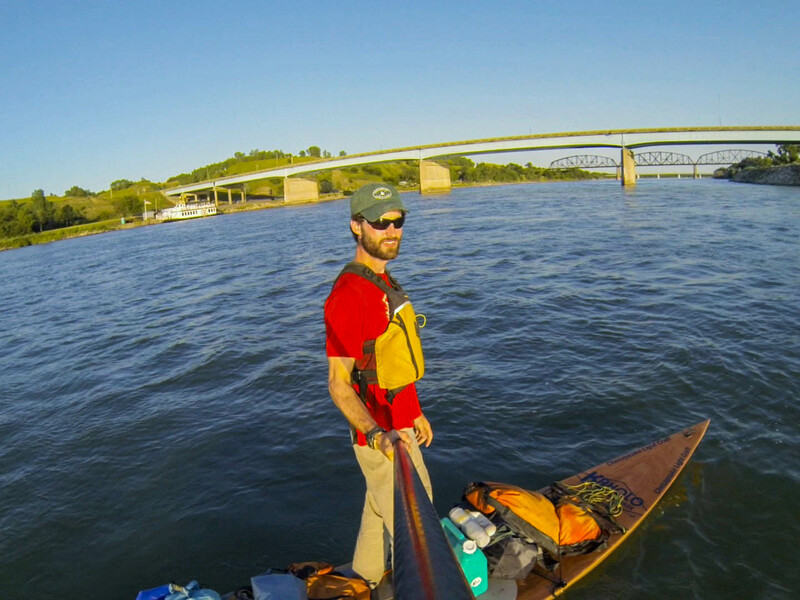 It was 107 days and 2400 miles of lakes, river, wind, and heat. 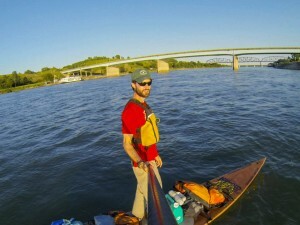 You can learn more about his adventure at missouririversup.com. Scott Mestrezat welcome to The Pursuit Zone.